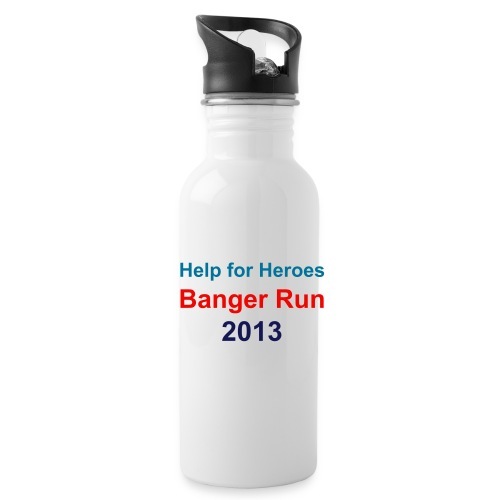 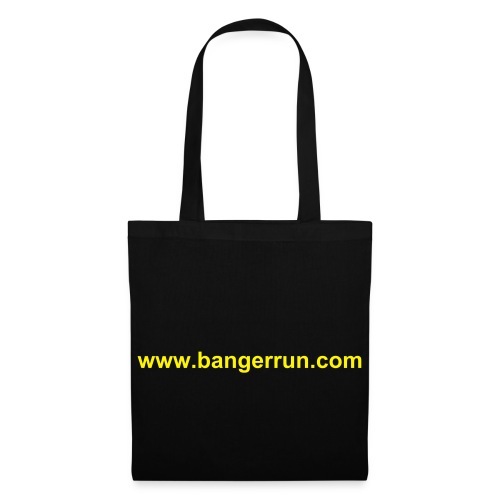 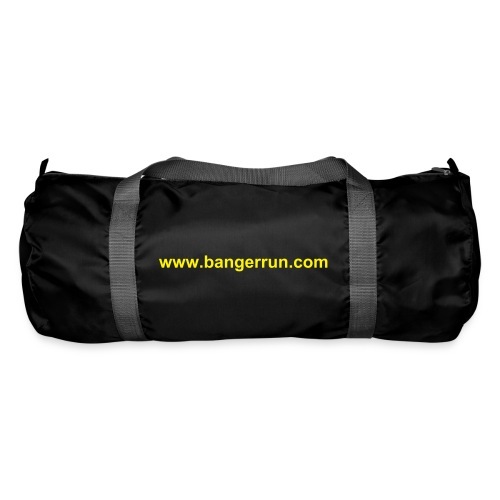 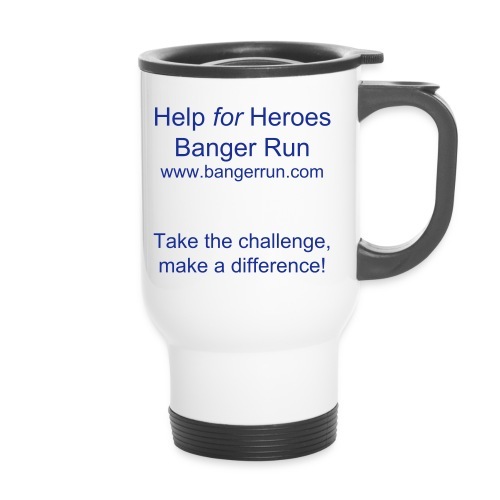 Banger Run Men's classic T-Shirt. 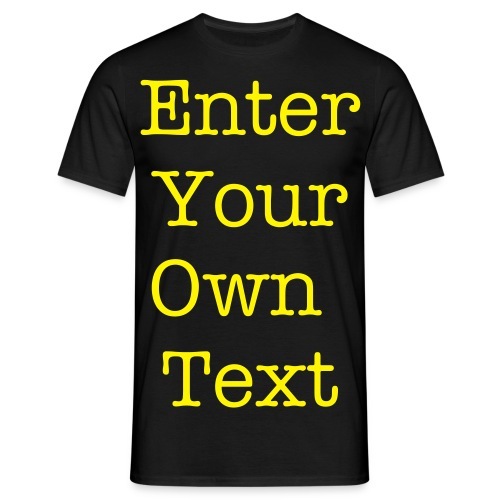 Own text. 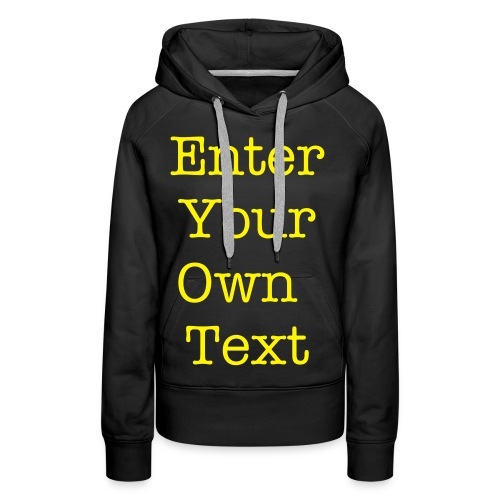 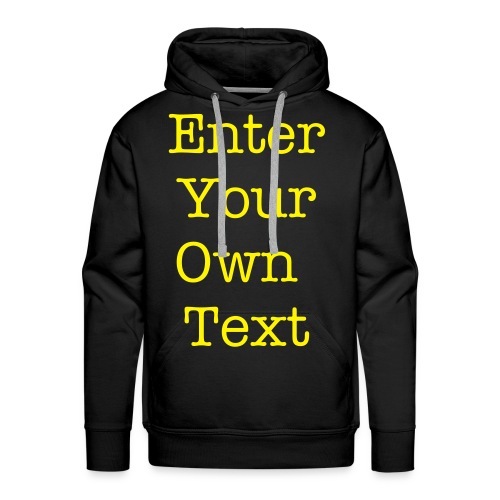 Banger Run Men's Hoodie - Own text. 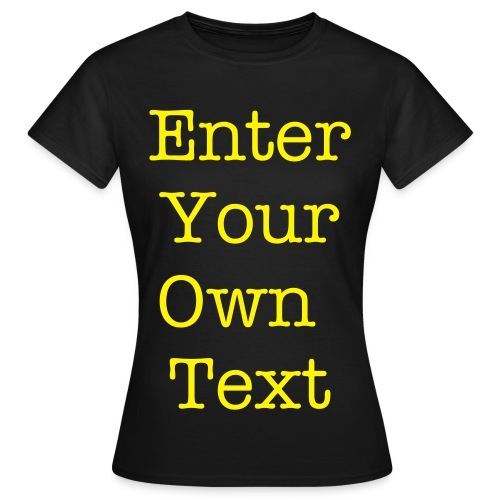 Banger Run Women's Classic T-Shirt - Own text. 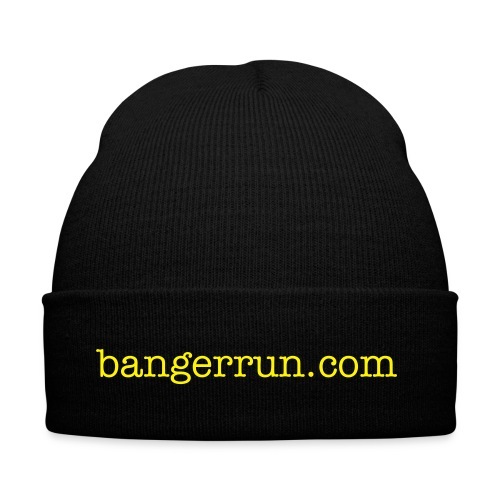 Banger Run Women's Hoodie - Own text.